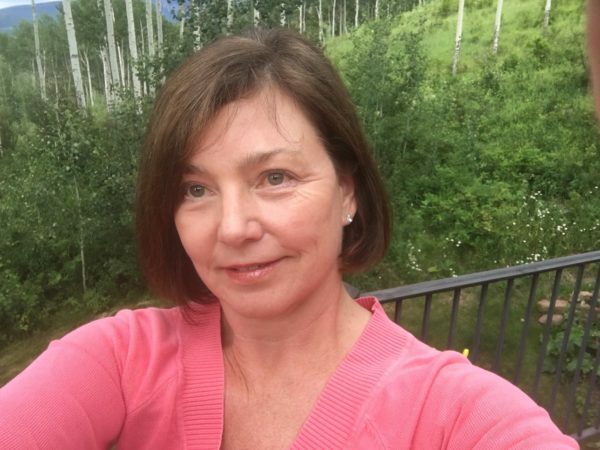 As Director of Pastoral Care, Denise assists clergy in pastoral care duties serving the ECOT congregation. She also trains members to be pastoral caregivers and manages a Care Team who provide this service on a regular basis. 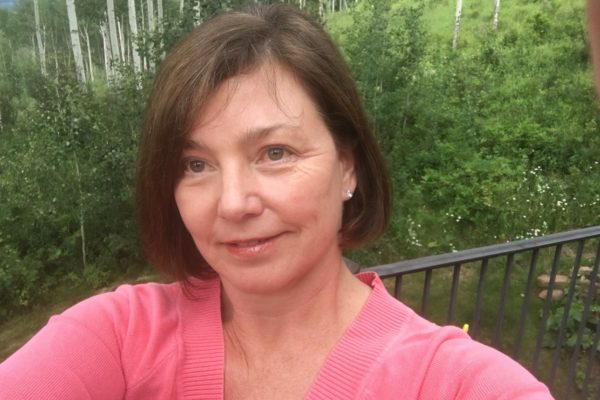 Denise also serves as Staff Hospital Chaplain for Vail Valley Medical Center and Shaw Regional Cancer Center and teaches the Theology of Social Ethics and Social Justice to junior high school students at Vail Christian High School. 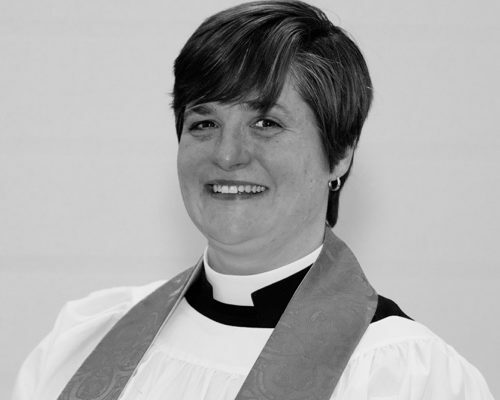 Denise was a bank executive before becoming a hospital chaplain about five years ago. Her training includes a Master’s Certificate in Chaplaincy, Master’s of Science in Social Work, Master’s of Theological Studies, Bachelor’s in Biblical studies. 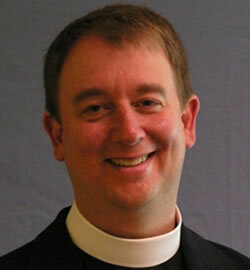 Reverend Mark Huggenvik joined the Episcopal Church of the Transfiguration on Dec 1, 2010 as a half time associate pastor. He retired from full time ministry in 2007 after serving ELCA (Lutheran) congregations for over 35 years. He is a Luther College (Decorah, Iowa) and Luther Seminary (St. Paul, MN) graduate and has additional training and certification in Intentional Interim Ministry. 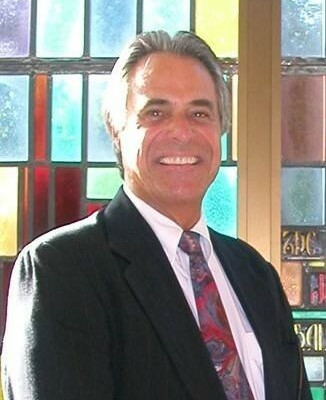 He has served congregations in Pasadena, Thousand Oaks and San Clemente, California, Apple Valley, Minnesota as well as Interim Pastor of Mount of the Holy Cross Lutheran Church in Vail, CO. From 1999-2007, he served as the Senior Pastor at American Lutheran Church in Sun City, AZ, one of the 100 largest congregations in the ELCA. His passion in ministry is preaching, teaching, Bible study and he has been instrumental in planting a mission church in Peoria, AZ and was a founding board member for Many Mansions, a low income housing organization in Thousand Oaks, CA. Mark has been married to Barbara for 40 years and they have three adult daughters and 4 grandchildren. During the winter months, Mark and Barbara serve as the winter caretakers of the beautiful Beaver Creek Chapel in Beaver Creek, CO. In his free time, Pastor Mark enjoys biking, hiking, skiing, reading and travel. He and Barbara have led several large church group tours to Germany, Switzerland, Italy, Turkey and the Greek Isles.